One of the finest literary critics of her generation, Maud Ellmann synthesises her work on modernism, psychoanalysis and Irish literature in this important new book. In sinuous readings of Henry James, James Joyce and Virginia Woolf, she examines the interconnections between developing technological networks in modernity and the structures of modernist fiction, linking both to Freudian psychoanalysis. The Nets of Modernism examines the significance of images of bodily violation and exchange - scar, bite, wound, and their psychic equivalents - showing how these images correspond to 'vampirism' and related obsessions in early twentieth-century culture. 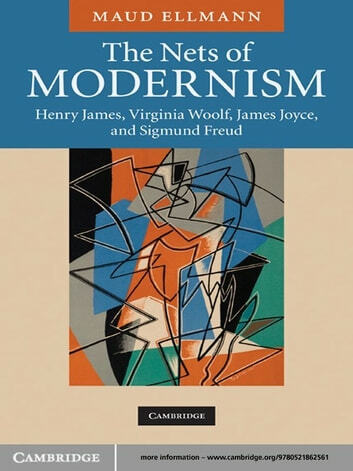 Subtle, original and a pleasure to read, this 2010 book offers a fresh perspective on the inter-implications of Freudian psychoanalysis and Anglophone modernism that will influence the field for years to come.